Since when are the members of Congress and their staff accused of sexual harassment allowed to pay off their accusers from a secret “shush” fund full of American taxpayer dollars? Well, since 1995, as it turns out. Legal analyst and former news anchor for FOX, CNN and MSNBC, Greta Van Susteren unleashed on Congress Tuesday for secretly settling sexual harassment cases with taxpayer money. Congress has a rampant sexual harassment problem. In fact the problem is so bad that female lawmakers and aides keep a ‘creep list’ of men who are notorious for lewd behavior. Rep. Jackie Speier (D-CA) recently told MSNBC’s Chuck Todd that taxpayers have paid over $15 million to settle sexual harassment lawsuits against members of Congress! It was revealed Monday evening that Democrat Rep John Conyers has been accused of sexual harassment by multiple women. According to affidavits, Conyers used taxpayer money to fly women into D.C. to meet with him in hotel rooms! If you settle (pay) a personal law suit with taxpayer money or company money without telling shareholders,you are committing a crime. Why are members of Congress above the law? Hard working Americans are paying for their sexual deviancy and kept in the dark! Why are women being abused and intimidated while lawmakers stand by and do nothing? Read more at TGP. 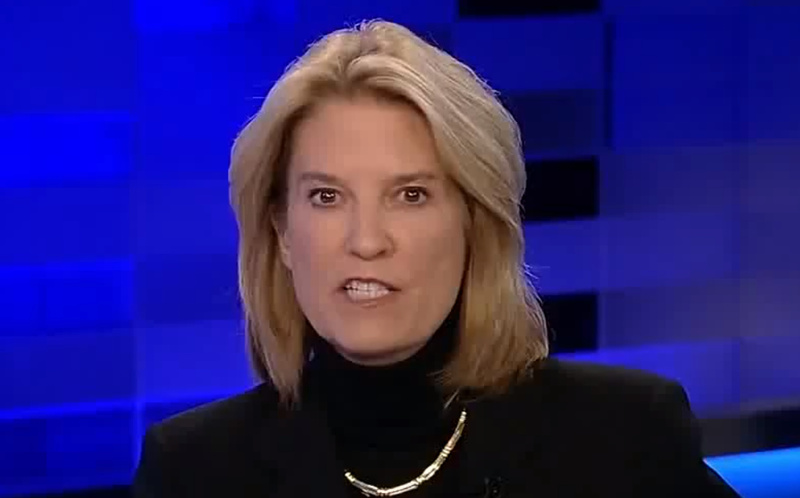 Greta is absolutely correct, we all have a right to know where our hard earned money was going. It’s reprehensible that our politicians don’t have to pay for their crimes. Italy: Never Before Seen Prophesy of Pope John Paul II Is Published & It's Terrifying!